It’s nice to see the grass greening up around Santa’s house on Bridge Square, not to mention the Muni Xmas window that’s still on display. But I’m eager for the popcorn wagon to replace it. 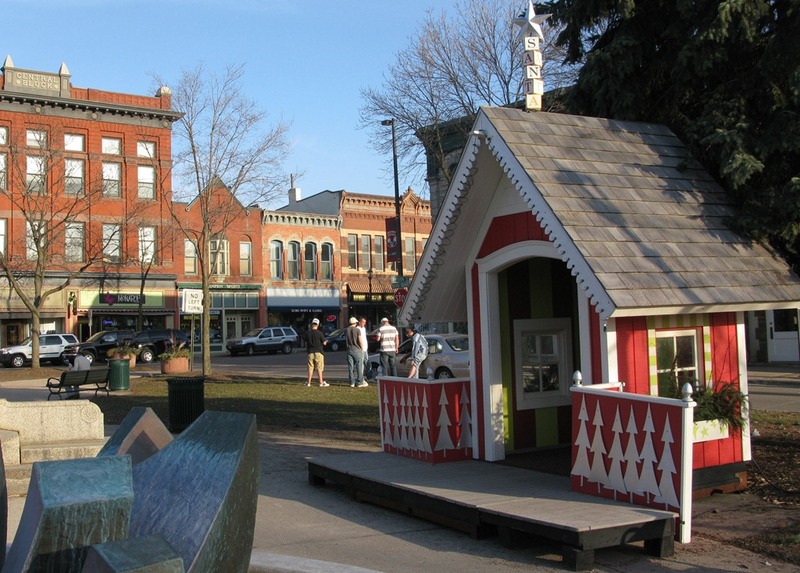 Maybe tonight’s big meeting at City Hall with the community event organizers will resolve who has to pay to remove Santa’s house. Those pesky Winter Walk folks?